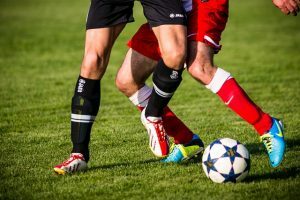 If you are a fan of teams such as Tottenham, Newcastle United, Brighton or Cardiff City amongst others, then you will no doubt be aware that the Asian Cup is very much in progress. Several top Premier League stars including Son Hyeong-Min, Mathew Ryan, Aaron Mooy, and Newcastle duo Si Ki-Hyeon and Yoshinori Muto have been called up to represent their national teams in the tournament. 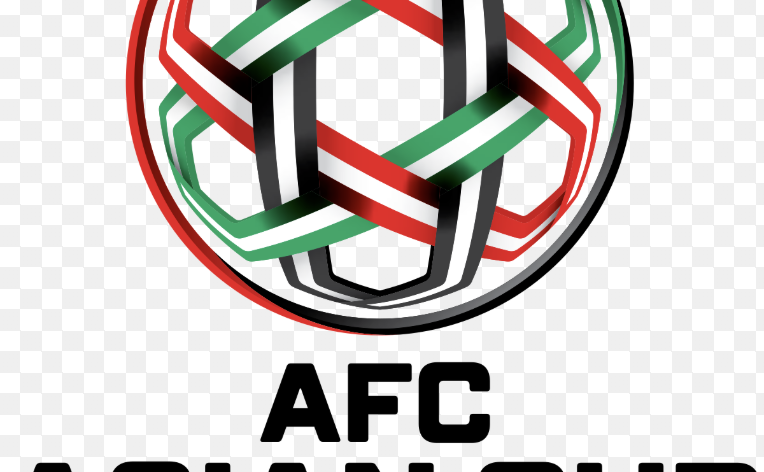 The host nation for the event is the United Arab Emirates, the second time the country has hosted the event and for the first time in Asian Cup history, a total of 24 teams qualified for the finals of the tournament, up from the previous 16 teams that contested the last event in Australia in 2015. That event was won by the host nation in what was only their second ever participation in the Asian Cup since switching from the Oceania conference a few years prior but the 2019 tournament is seen to be a contest between two giants of Asian football, Japan and South Korea, over which team will land the victory. South Korea came out on top in the Asian games at the tail end of the summer 2018, the victory not only meant that South Korean players did not have to perform military service, but was also a huge boost for the South Korean team, who have not lifted the Asian Cup since winning the first two tournaments in its history back in 1956 and 1960. In recent times, Japan have been the most successful nation, winning four of the last seven Asian Cup tournaments and they are the country that has landed the most Asian Cup successes. They are yet to lose any of the four finals they have played. Saudi Arabia are joint second on that list with three victories and they have also reached the final on three other occasions but ended up at the losers. That record is still better than South Korea who after winning the first two tournaments, have reached the final on four occasions since and lost every time. Iran are the other team to have won the tournament on three occasions, but all those wins came in three successive tournaments in 1968, 1972 and 1976. Along with Japan, Saudi Arabia, Iran and South Korea, four more teams have also won the Asian Cup and all have won it just the once, Israel, Kuwait, Iraq and most recently Australia, who won on home soil in 2015. The expanded 2019 tournament has featured a number of teams making their first Asian Cup finals appearance and has generally been a success, with decent crowds at most games in the UAE. A strong showing by the home side, including a dramatic extra time Round of 16 win over Kyrgyzstan yesterday has helped keep interest in the tournament high. Remember if you fancy a flutter on the remaining games in the Asian Cup, either pre-match, or using the In Play betting and Live Streaming services, then bet365 Sport is the place to head. Register today as a new customer and you can use the latest bet365 New Customer Bonus in order to earn yourself up to £100 in bet credits to use on site. The 24 teams were drawn into six groups of four for the opening phase of the tournament. In each group, the teams involved played each other once for a total of three games apiece. The top two teams in each of the six groups, plus the three teams with the best record that finished third in the group, would go on to qualify for the Round of 16. The six groups were drawn as follows and the teams that eventually qualified for the Round of 16 in each group are highlighted in bold. Three teams made it through the group stage with a 100% winning record, Qatar, Japan and South Korea. Qatar had the best overall record of the three teams, scoring ten goals without reply. South Korea managed four without reply, while Japan scored six goals but conceded three in their three matches. At the time of writing we are just over the midway point in the Round of 16, with six matches having been played (and three quarterfinal match ups known) and the remaining four games are due to be played over the next day or two. The final two games in the Round of 16 will be played today (22nd January) with the quarterfinals being played across the 24th and 25th January. The semifinals are then to be played on 28th and 29th January with the final taking place on the 1st February. Currently, the leading goalscorer in the competition is Qatar’s striker Almoez Ali. The striker, who plays in the Qatari National Football League for Al Duhail DC has netted an impressive seven goals in his three games so far. He scored one goal in the team’s opening 2-0 win over Lebanon before rattling in four goals in a 6-0 victory over North Korea. He then finished the group with an impressive double goal salvo in Qatar’s 2-0 victory over Saudi Arabia in their final group game. He has the chance to add to that tally when Qatar face Iraq in the Round of 16 later today. 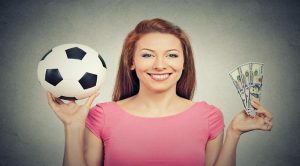 If you have an account at bet365 and place a bet in the preceding 24 hours, or have the account funded, then you can view free Live Streams of the action taking place in the UAE, as well as enjoy plenty of pre-match and In Play betting on the games as they unfold.